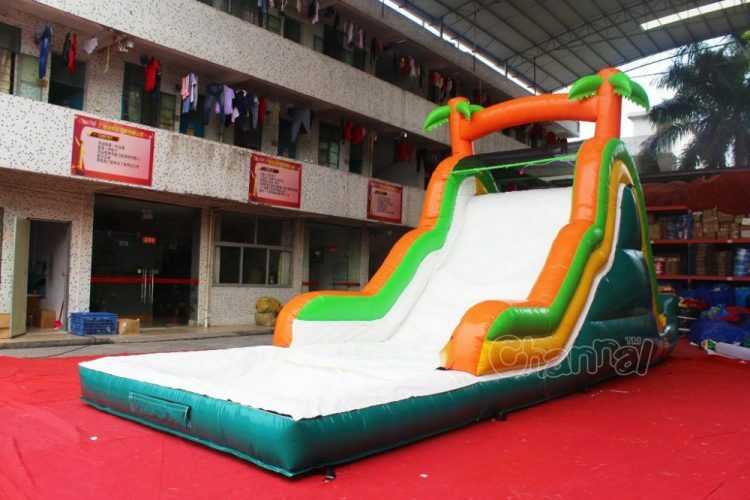 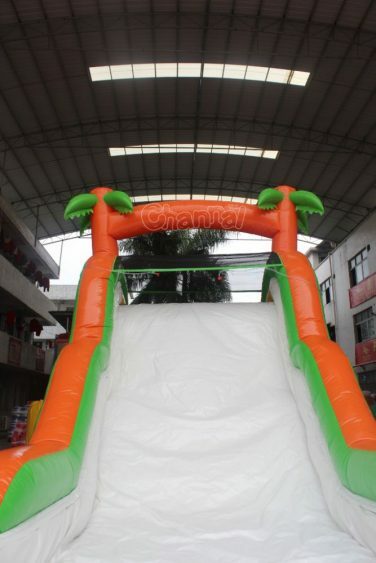 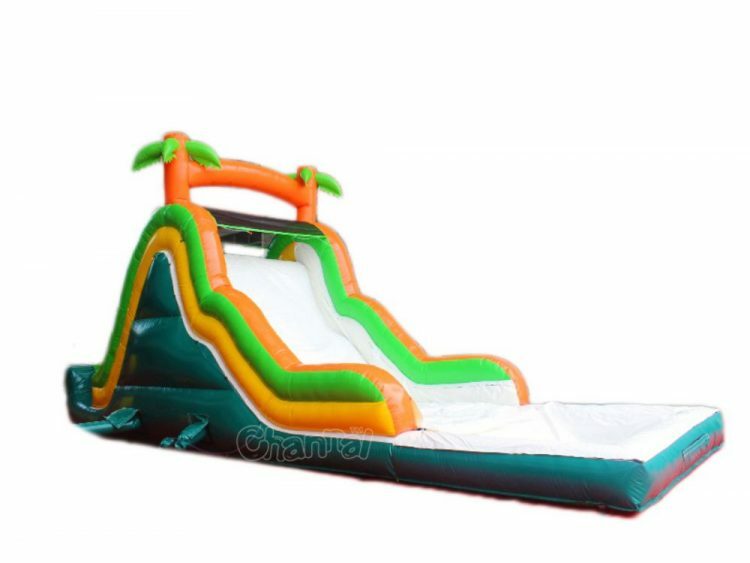 Buy cheap small inflatable water slide from Channal Inflatables for little kids, super fitting to set up for small yards and gardens. 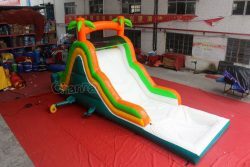 Your parents customers who wanna throw a water themed party for their children’s birthdays definitely will make reservations for this small water slide inflatable. Wait, don’t go, check our other inflatable water slide for kids or water slide for backyard.